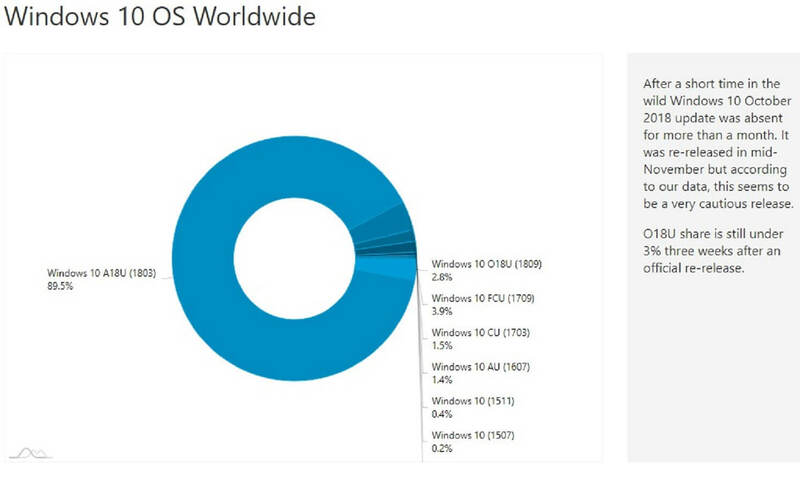 AdDuplex has updated its Windows 10 version share report for November 2018. 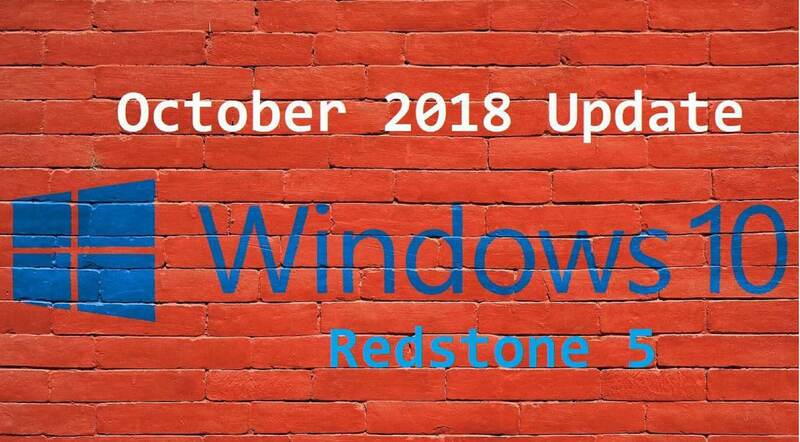 The latest report shows that the Windows 10 October 2018 Update version has reached a 2.8 percent Windows 10 user base mark. As such, few users have seen the latest 1809 build version yet; and some of those that have found the update deleted files. 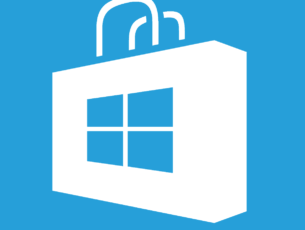 The latest AdDuplex data shows that 1809 build version’s Windows 10 user base share has increased to 2.8 percent since it originally launched in early October 2018. The April 2018 version has an 89.5 percent user base share, and even the 2017 1709 version still has more users with a 3.9 percentage share. So the October 2018 Update has had one of the slowest rollout starts. 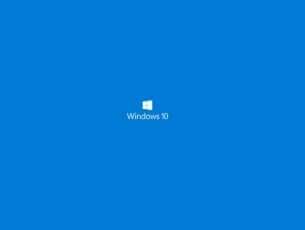 That should not come as an especially great surprise as Microsoft temporarily halted the 1809 update roll out from about October 6. 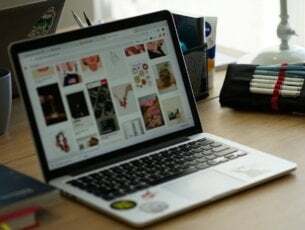 The software giant did so to fix bugs in the latest version after some users had stated on forums that the upgrade deleted files on their PCs. The update remained in limbo for about a month until Microsoft re-released it from November 13. A few weeks since the re-release have made little difference to 1809’s user share. The AdDuplex report page includes this subheading: “Windows 10 October 2018 Update was re-released two weeks ago… Or was it?” The build version’s line on AdDuplex’s Windows 10 OS History graph has remained somewhat flat since Microsoft temporarily postponed the update. In comparison, the April 2018 Update had reached the 55 percent mark one month after its release! Microsoft delayed the April 2018 Update release for a few weeks during April. Thus, the company did not launch that update according to its original schedule; and it did not repeat such delays for the October 2018 Update. 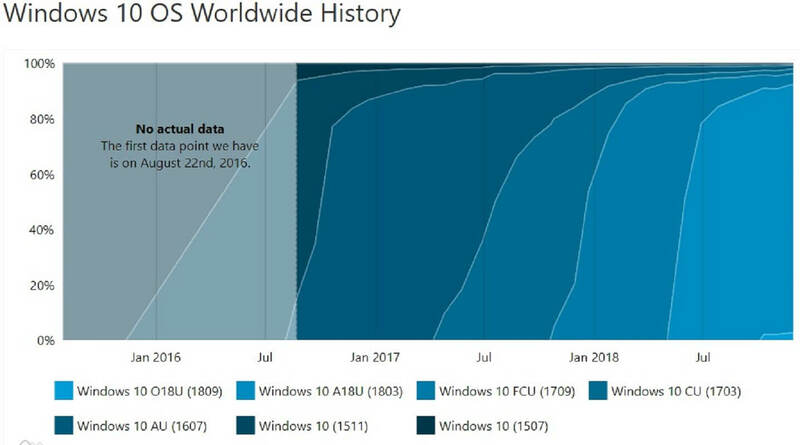 However, the big M made up for the initial April 2018 delay with its fastest ever rollout for a Windows 10 OS version. Now it seems that Microsoft really should have also delayed the October 2018 Update by a few weeks before releasing it. So the fastest ever rollout could now be followed by one of the slowest rollouts for a Windows 10 version update. Lots of users will probably now be waiting until the new year before they get Windows 10 1809.